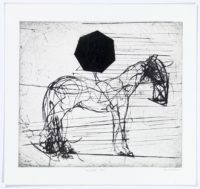 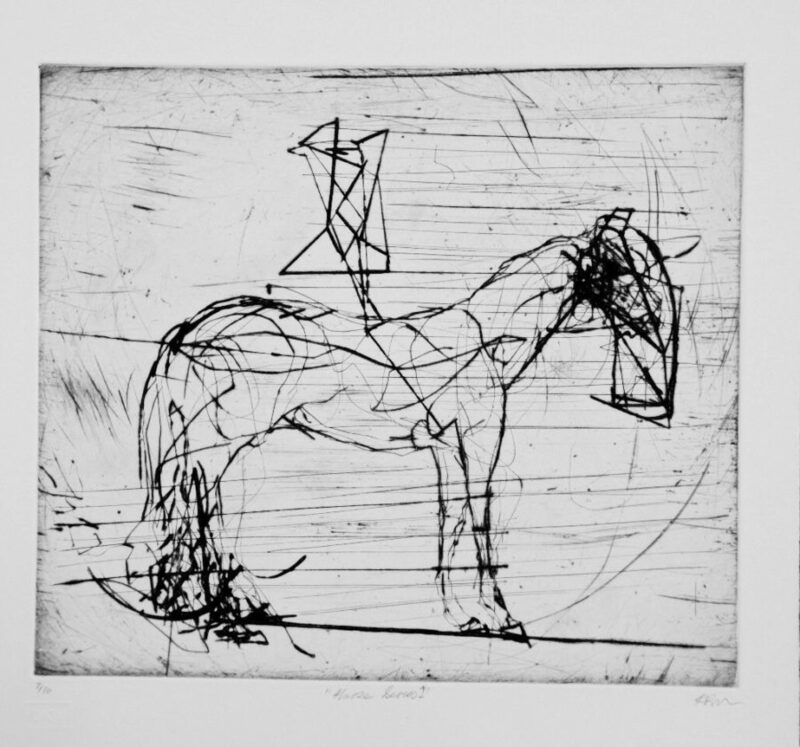 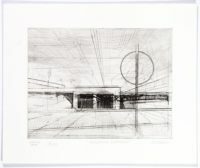 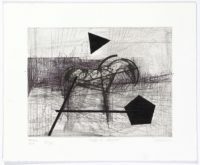 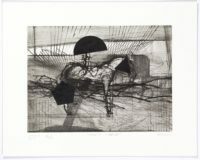 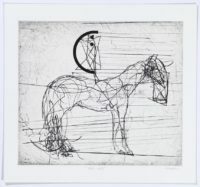 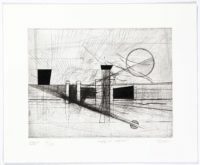 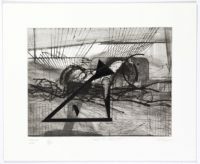 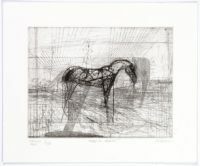 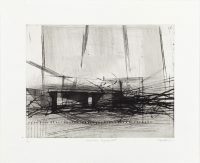 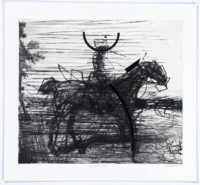 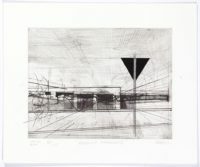 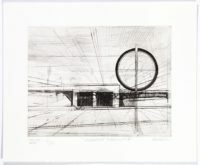 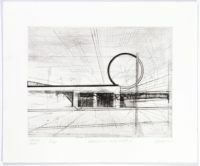 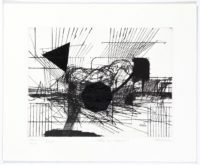 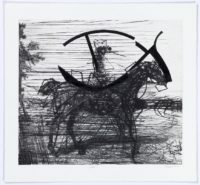 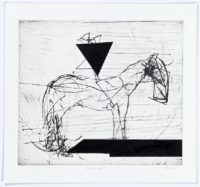 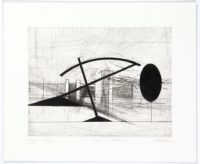 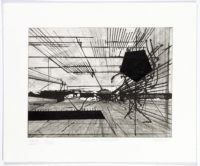 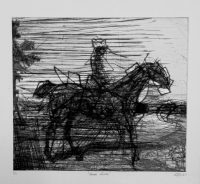 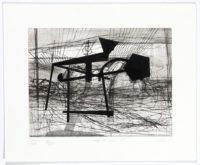 Martyn first collaborated with David Krut Workshop (DKW) in 2012 when he worked on a series of monotypes. Since then, he has concentrated on making drypoints. 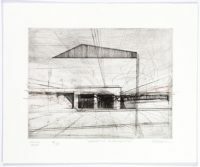 Martyn has exhibited across the world with numerous solo and group exhibitions. 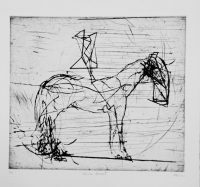 In 2015, he was selected to be shown at the David Krut Projects (DKP) stall at the Turbine Art Fair. Whether Martyn is depicting a skull, a landscape or a horse, “it is what happens in the process of making that these images become definitive. 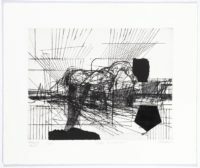 In other words, my images emerge through the working process itself, not a process of having an idea and then simply depicting that idea”, he says. 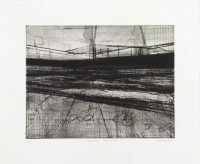 Martyn may take days to produce a single artwork, resulting in multiple layers embedded into the surface. 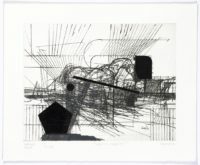 The final image can look simple and iconographic, but, on closer inspection, the surfaces are immensely complex and layered. 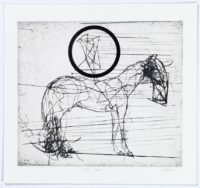 Martyn completed a National Higher Diploma in Fine Art at Durban University of Technology in 1995 and completed his Masters in Fine Art at Wits University in 2012. 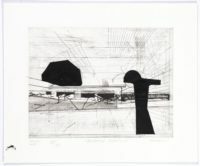 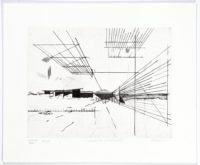 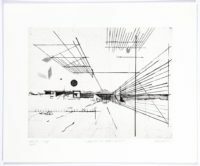 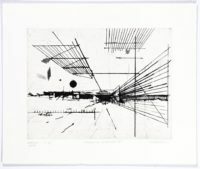 Highlighting the organic nature of developing research and exhibitions, Rhett Martyn introduces his latest project ‘1:10 Modernist Plunder: The New Constructivists’ as the culmination of an 8-month long research project.